There's nothing dreamier than feeling fresh and renewed when you wake up each morning. It's always a mix of things, albeit sunshine, soft sheets, or your favorite freshly-laundered white tee. It sounds lovely in theory, but more often than not we haven't done laundry in weeks, our alarm sounds like death, and we're late for work before we open our eyes. Luckily, there's a fragrance for that. Studies show that fragrance has the power to affect your mood, reduce stress, and relax your muscles. So, it's time to drench yourself in these gentle, mood-boosting scents that'll remind you of sweet Sunday mornings, fresh breeze included. To take you there, we rounded up our favorites down below. Think: cool rain, warm air, clean sheets, and fresh tees. You're going to want to bathe in this stuff once you read their scent profiles. Keep scrolling for some clean, feel-good fragrances that won't overpower, but still offer a vibe. 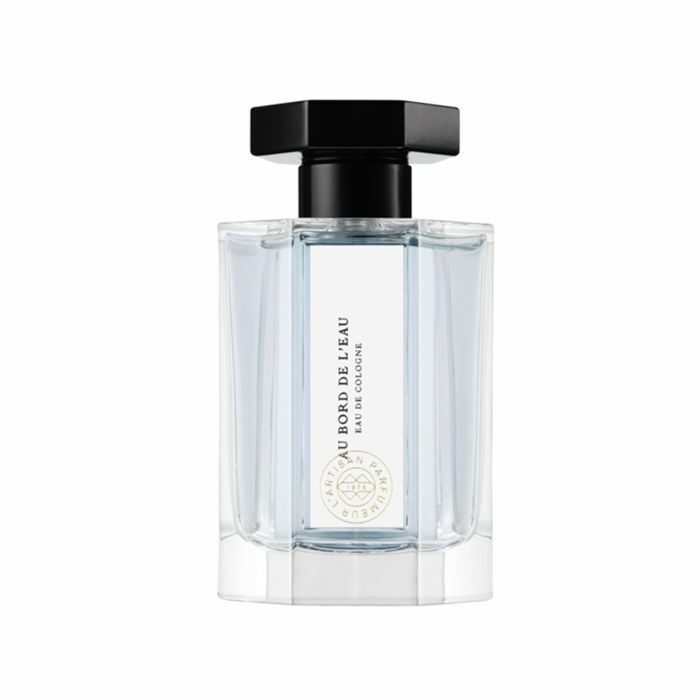 The peace of the rain is reimagined in this calm blend of vetiver and citrusy neroli. 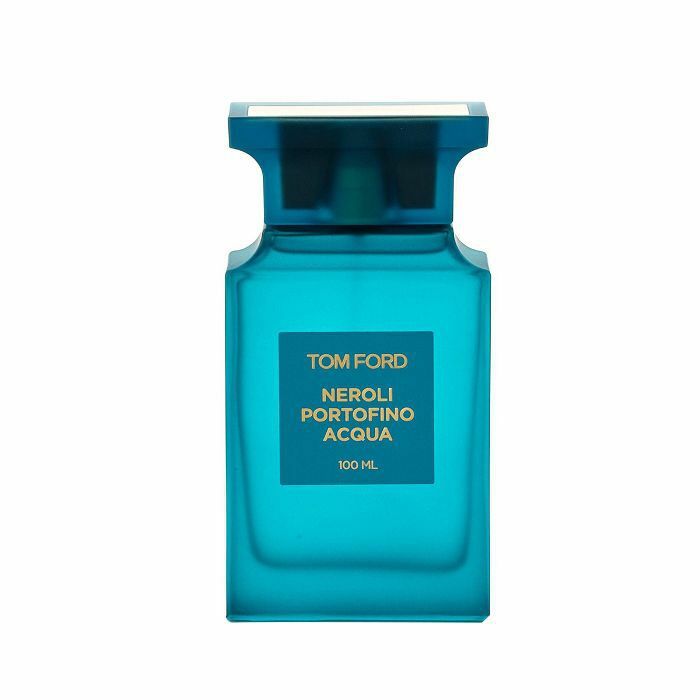 "Fresh aquatics" is how the brand describes the scent, so allow this to transport you to the deepest downpour. In order to relish in the short-lived joy of a sweet Sunday morning, spritz these notes of lily, patchouli, iris, and white musk on. You know the validating feeling of accomplishment that overtakes you when you touch a pile of fresh, warm laundry? This is it. You won't underestimate the power of a breath of fresh air after getting a whiff of this crisp scent. Memories of morning dew or even sunny beach days will surface with notes of grapefruit, lilac leaves, magnolia, amber, warm orange, and cucumber. Although cloudy days have been overtaking the East Coast, this little bottle will transport us to the first day of spring with top notes of bergamot, lemon, orange, linden blossom, and more. 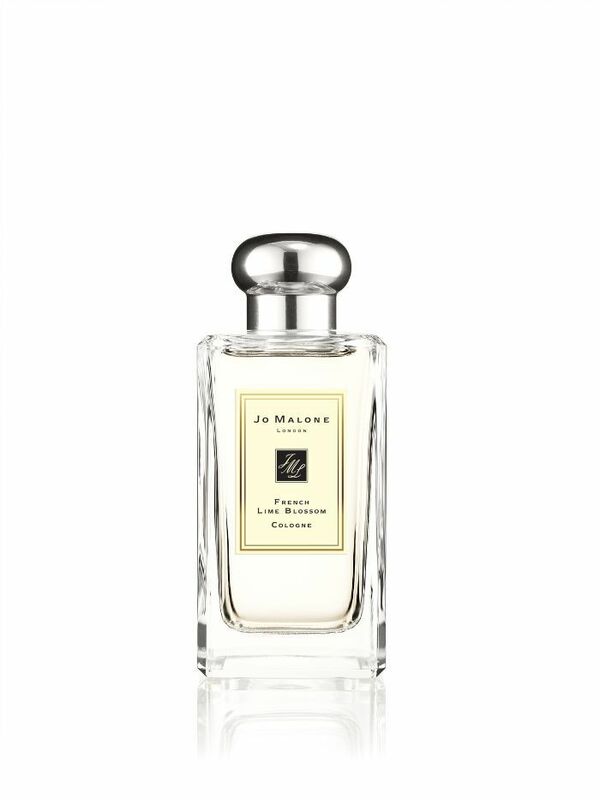 With a floral fest of airy notes, this smells like a dreamy garden. "Cottony and light" along with "soft and moist" is how the brand describes these contemporary notes of musk, iris, ambrette, and pink peppercorns. 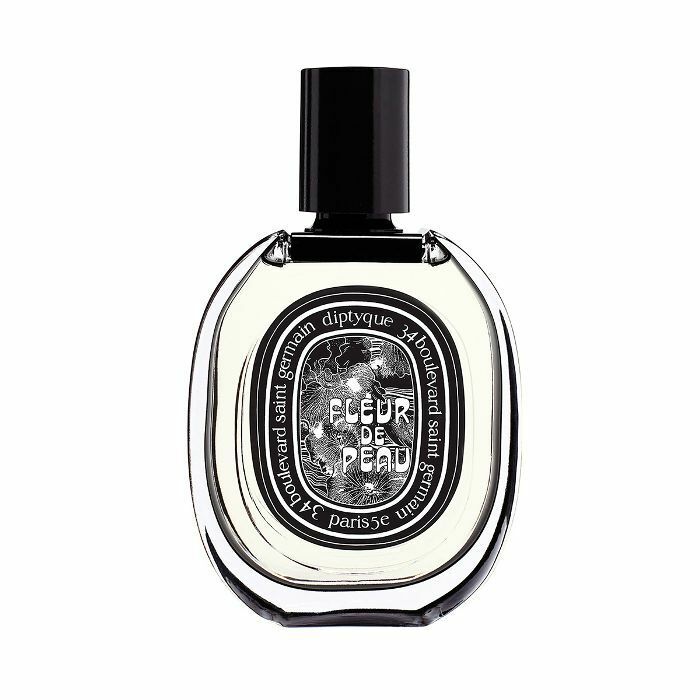 The multidimensional sweet and woody notes make this anything but your typical floral scent. 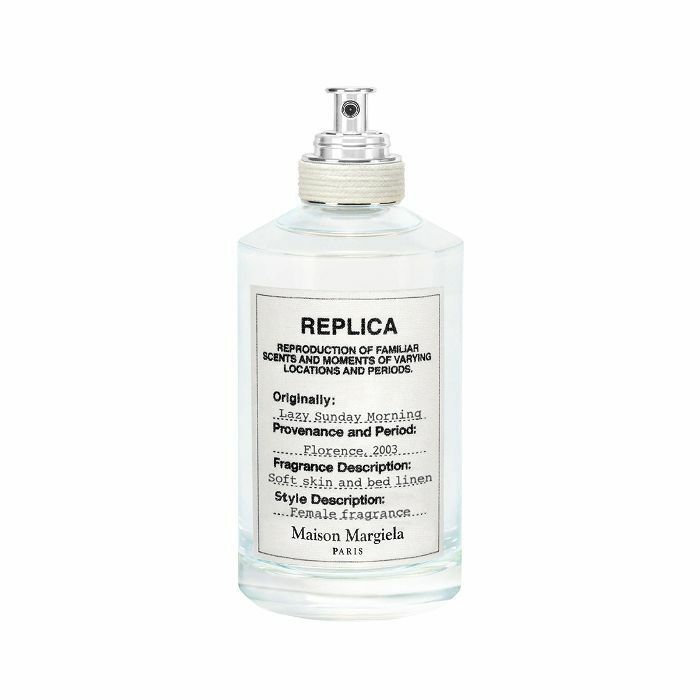 A powdery blend of bergamot and crisp citrus lemon make up this scent. 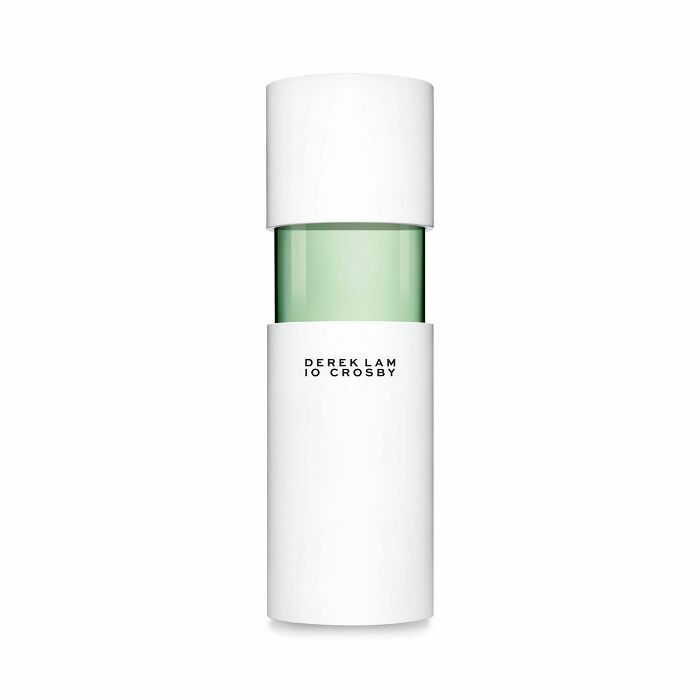 Inspired by a fresh body of water, this light and airy perfume smells like the shore, but better. 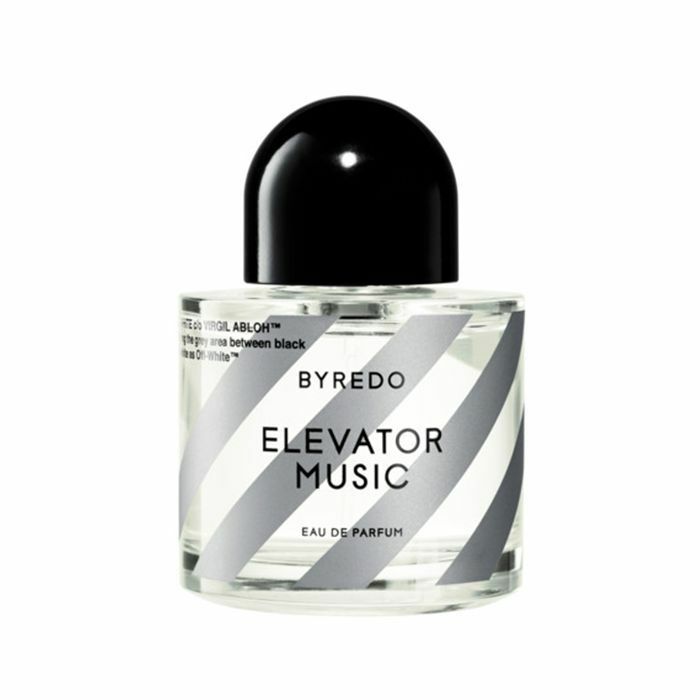 Never overpowering but still very much present is the vibe of this scent dreamed up by Off-White's Virgil Abloh and Byredo's Ben Gorham. A combination of bamboo, violet, ambrette, jasmine petals, and burned woods heightens the anticipation of this warm and inviting fragrance, which will be available in May. Envision a scent that's sweet, spice, and everything nice? It's this. A garden-fresh mix of amber, musk, and vetiver creates a one-of-a-kind aroma that's hard to describe. It must be experienced. 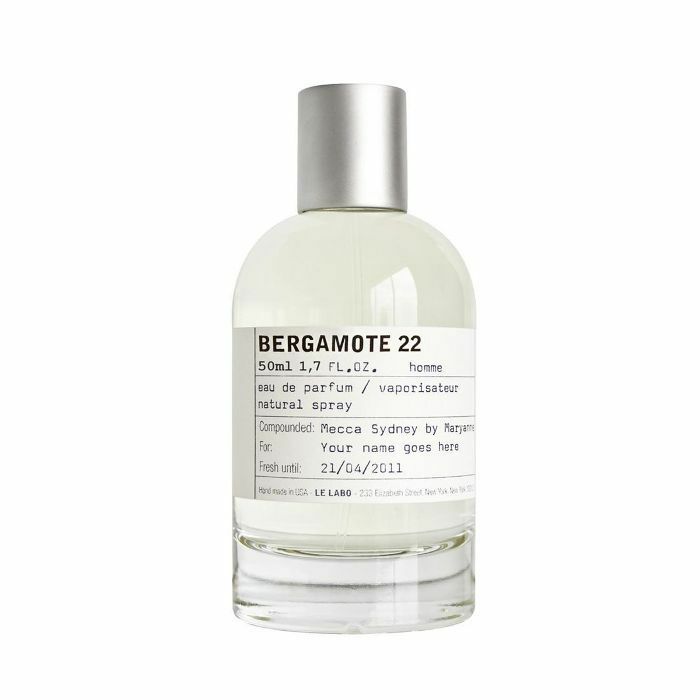 Reminiscent of a soothing breeze right next to the sea or a skip through a field of mandarin trees, this scent is inspired by Jeju, a volcanic island located on the coast of South Korea. The start of a love story: so fresh, exciting, invigorating, and new. 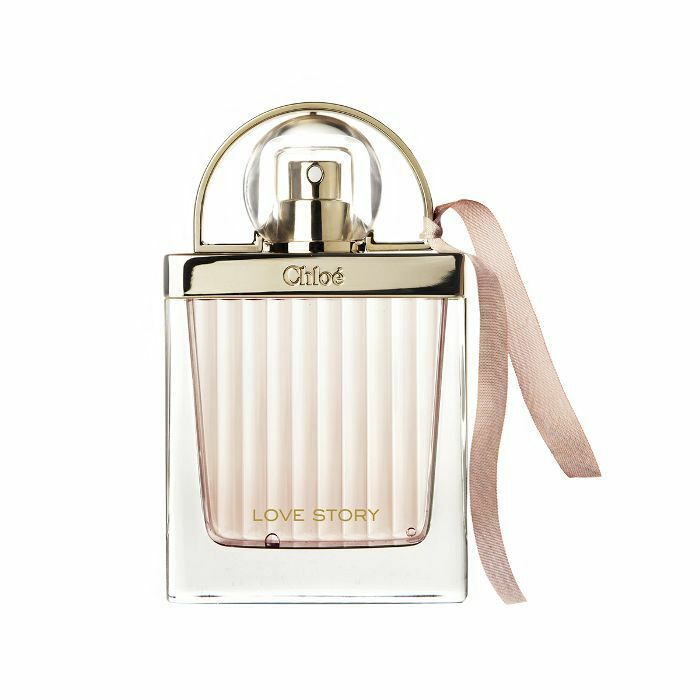 This is Love Story, an intoxicating blend of fruity florals like jasmine and neroli, which signify new beginnings. I'd do anything to be on a boat right now, overlooking the sea, breaking in the brisk, refreshing air. For now, I'll find joy in this scent that mentally takes me there with transportive notes of citrus and amber. Next up, find your 2019 signature scent, according to your moon sign.